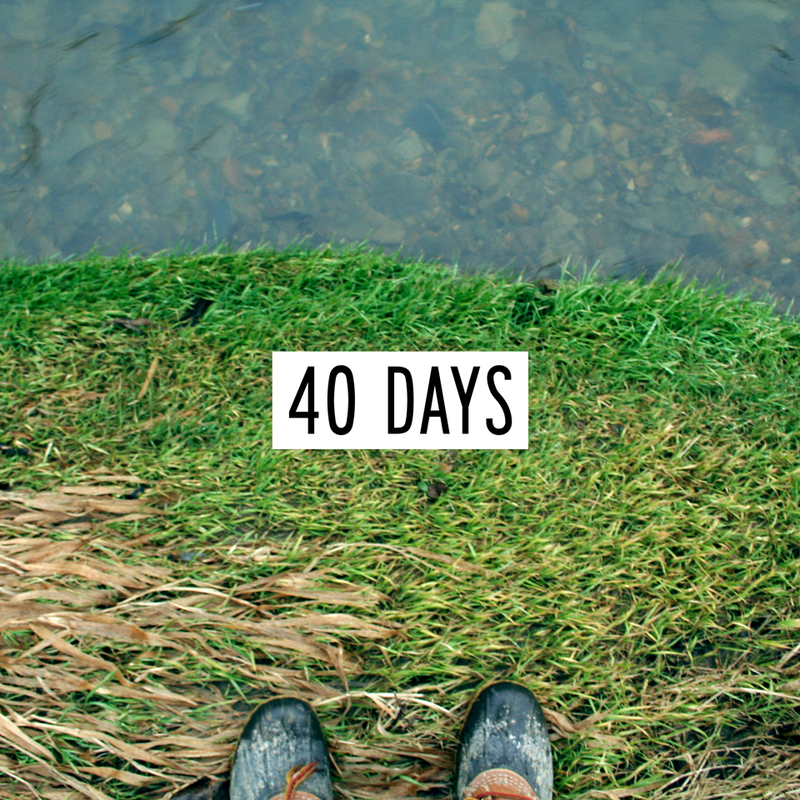 What can you do in 40 days? Hi guys!! Throwing a challenge out there to you! What habits can you break? What new habits can you form? You can do any of these for 40 days! Keep a tally on your calendar starting with day 1. Take it one day at a time. I am currently on day 27 of no coffee and trust me there is no going back. I will make it to 40 and then I may try a new 40 days of something else. It is empowering to know and show yourself that you can do these things. You can do anything you put your mind to! The first 7 to 10 days are the hardest in my opinion but you can certainly do this. Wishing you luck and please share with me what you are doing for your 40 days!